The most spectacular 40 acres available on the market! 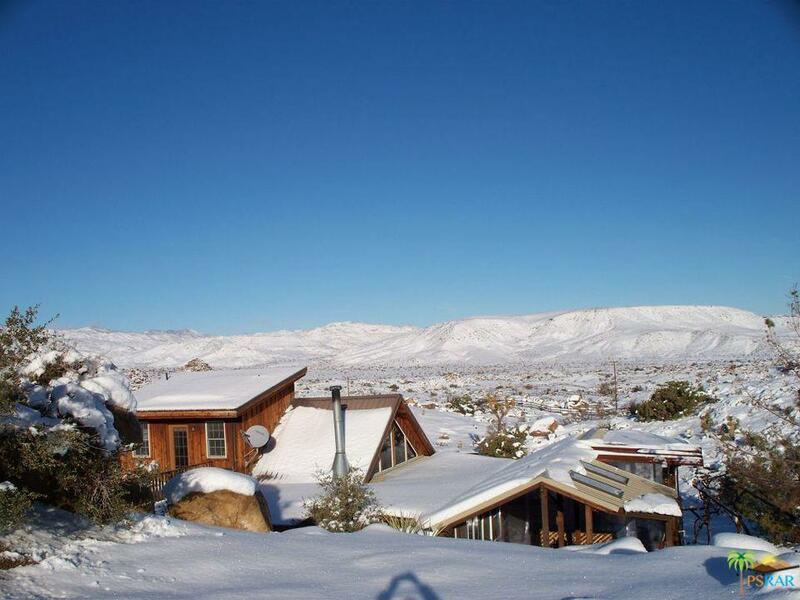 Located near the Sawtooth Mountains and nestled into the boulders and rocks, you will have wildlife literally in your back door. Daily visits from deer, birds, bunnies and more! So private and so gorgeous! 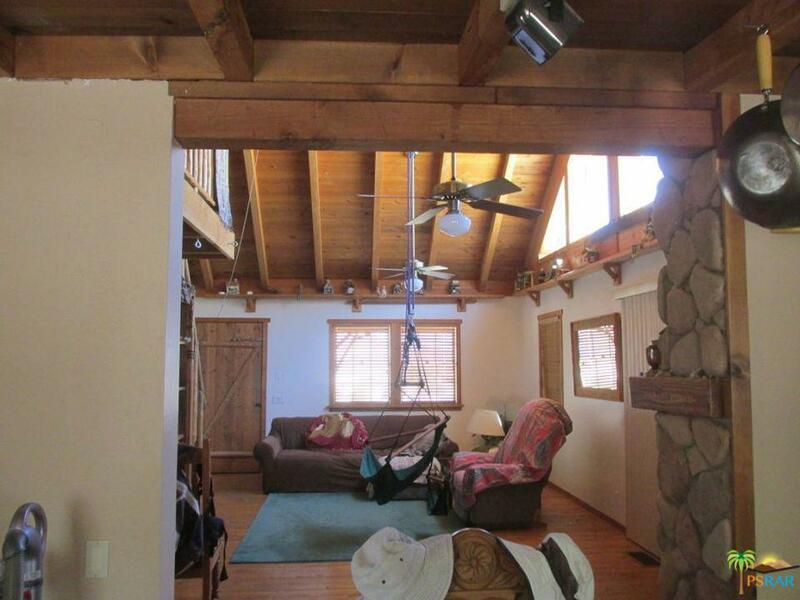 This home has a main cabin/home that is two story with a large sleeping loft and bedroom, as well as a guest quarters in garage bldg. with bdrm. 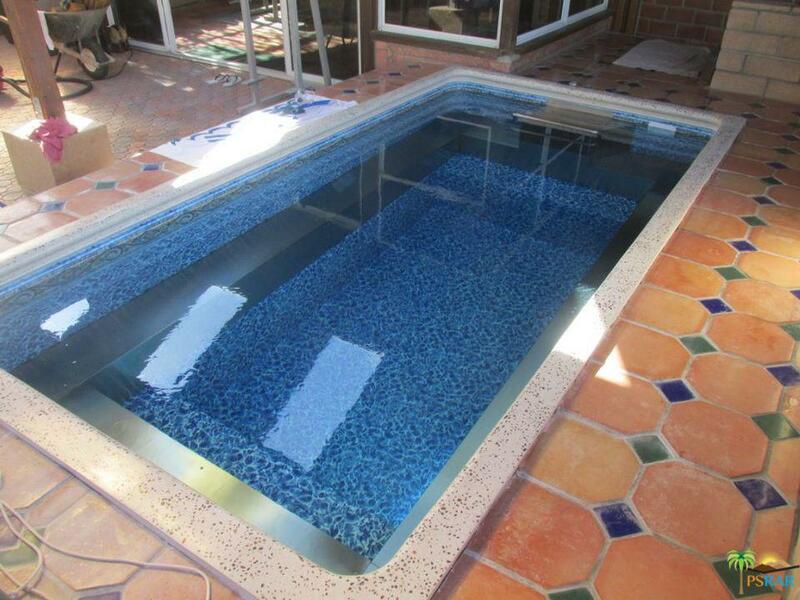 House also has a great in-ground swimming pool under roof in a huge sun-room area! Main house is about 1274 SF with the sun-room of about 683 for 1957. The garage is a single bay with attached guest quarters of 1629 to use for living/storage, etc. Also includes a loft area. This property is well maintained but will be sold as is. 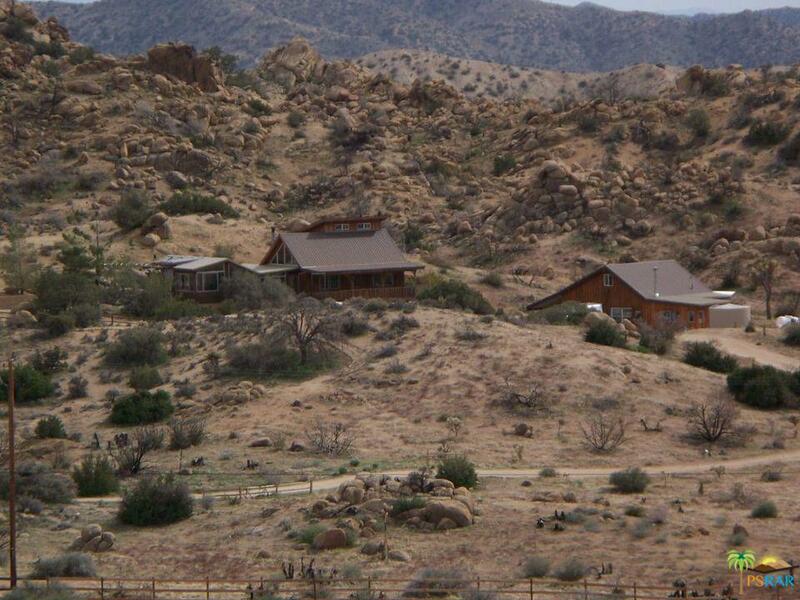 If you love Pioneertown, this is your chance to get something rarely found! All fenced and gated with private secure entry and on it's own water well! HUGE price reduction, amazing deal! Sold by Nonmember Agentdefault BRE#01123890 of Nonmember Officedefault. Listing provided courtesy of Cynthia Kraemer DRE#01123890 of Realty Professionals Of The Mo.